Job opportunities. We have dozens of companies and startups looking for future employees. Next-level networking. 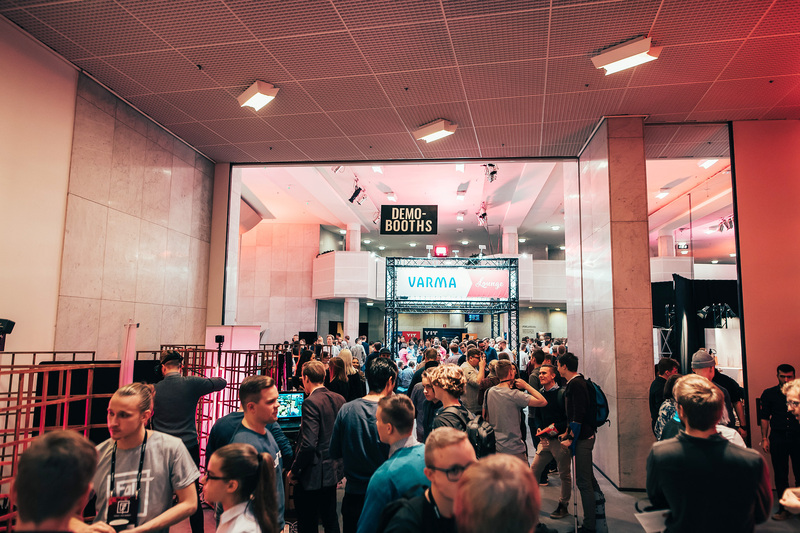 2000 attendees, headhunters, companies, startups. Exceptional venue. Theme is "light forest". Afterparty of the year. This is a fact. Opportunity to try startups' new innovations. Stage show with a world-class effects and sounds. 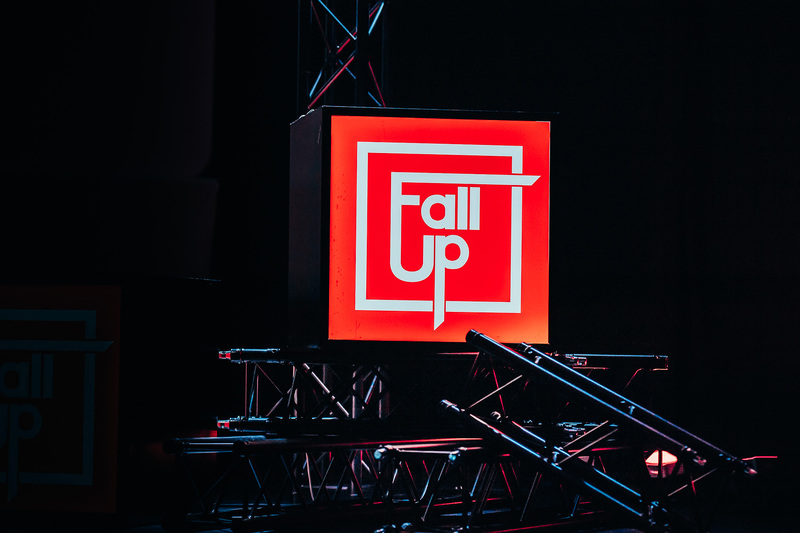 FallUp is an event that brings together students, entrepreneurs and key players in the startup ecosystem to get inspired, develop themselves and connect with other like-minded people. Stay tuned for a stage show, an interactive demo booth area and workshops for concrete learning. 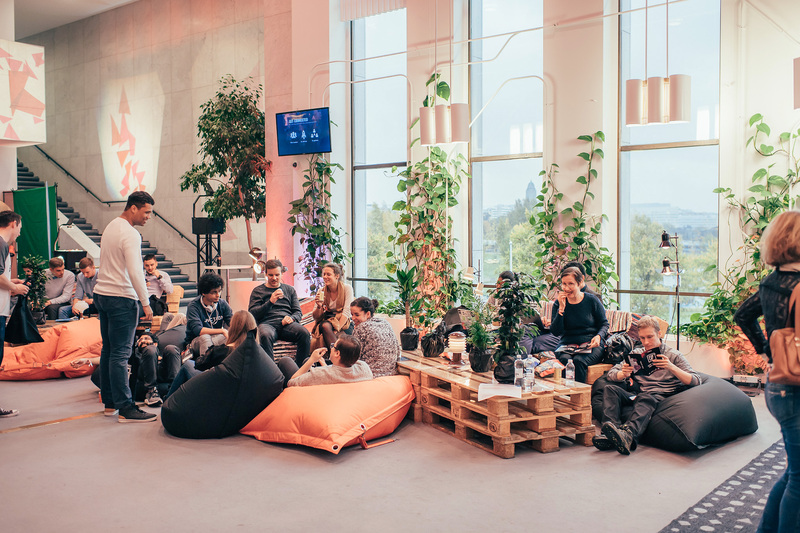 Aaltoes newsletter: Hear when the program, tickets etc. are published.